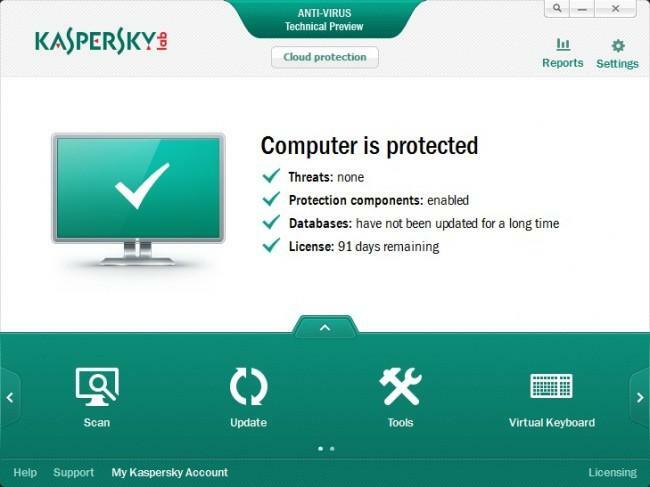 Kaspersky has launched 2015 version of its Internet Security package. And the good news is, you can download Kaspersky Internet Security 2015 free trial for 90 days. Generally, most antivirus companies give only 30 days of free trial, but people at Kaspersky are being more generous and are offering 90 days of free trial. So download Kaspersky 2014 Internet Security for 90 days right away. Kaspersky Internet Security 2015 has all the features that Kaspersky Internet Security 2014 had. Some of the improvements mentioned on the official website are listed below. Kaspersky Internet Security 2015 is available as a free download for 90 days, download it before the offer runs out. Kaspersky Internet Security 2015 has an intelligent mechanism that separates unknown files from the known files and deals with them separately. It then scans only the unknown files with high priority and this makes Kaspersky Internet Security fast and less resource hungry. Kaspersky Internet Security 2015 has a great new anti-malware mechanism, to keep malware off your system. The parent control features are the best among all the top antivirus suites. It has a new Safe Money feature, which prevents you from making any fraud online payments. It also makes sure that you do not fill any sensitive information on any fraudulent or fake website. The firewall included in this package is simply great. It shows almost no pop-up to bother you for allowing or disallowing permissions for programs. It automatically gives security levels to known programs which then controls what the program is permitted to do. This is done with the help of Kaspersky Security Network online. It automatically limits the permission for unknown files by monitoring their behavior over time. In addition to the online protection, it also limits program to access registry and sensitive files if the program has a low trust level which is again set by Kaspersky Internet Security automatically. You can also use the Kaspersky’s virtual keyboard while typing passwords for bank accounts. This make it impossible for any keylogger or key tracker to know the input. KIS 2015 protects your PC from all kind of threats like Trojans, Viruses, Spywares and others. It shows color-coded tags in front of all the links in the browser to show the link’s danger level, saving you from opening malicious websites. With the Kaspersky’s Rescue CD feature, you can still disinfect your PC even if it fails to run. 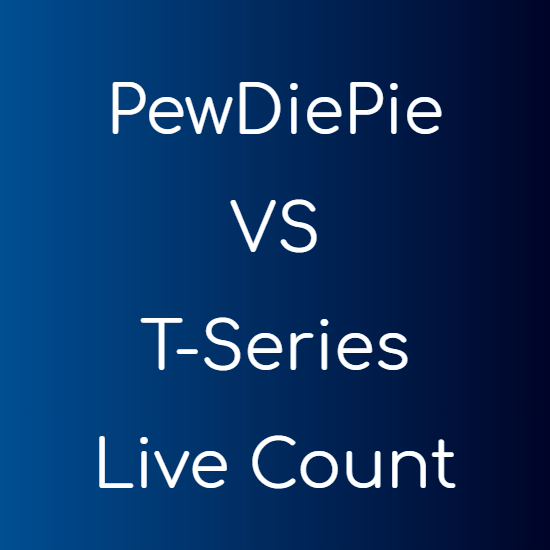 There is a special campaign going on for people of France and USA. You can follow below links to get a copy of Kaspersky Internet Security 2015 for 90 days. On the promo page, you will have some input fields to fill your name and email address. Once you submit the form, you will receive the 90 days activation code for Kaspersky Internet Security 2013 in an email. If you don’t receive it, check your spam folder. The activation code is for 2013 version of the product, but it works on Kaspersky Internet Security 2015 too. Just download the 2015 version and input the activation code to activate your 90 days free trial. Kaspersky Internet Security is the best internet security package for Windows. If you really like the software, you should consider buying it from Amazon at low prices. Buy it at a cheaper price in India, and outside India.